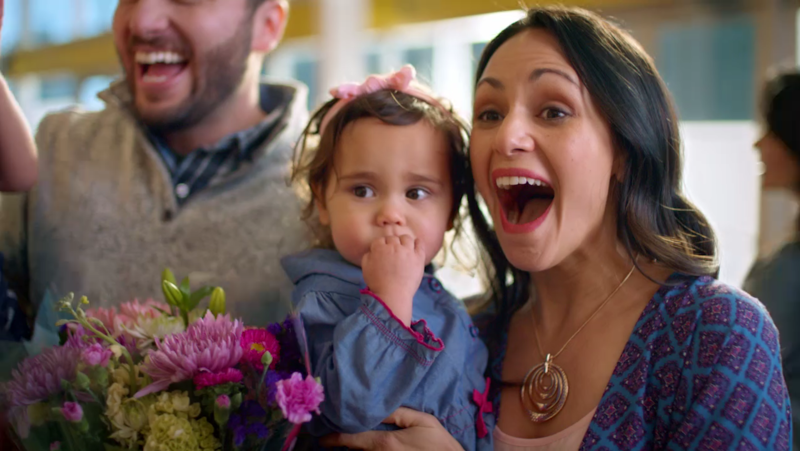 Hootenanny editor Nikki Vapensky has teamed up with Burrell Communications and Lopez Negrete (Houston) to produce Walmart’s latest TV/Web project celebrating Mother’s Day. The moving campaign, set to Bruno Mars’ hit song “Just the Way You Are”, was directed by Sasha Levinson of Humble and consists of a :60 spot and two :30 spots that run in both General and Hispanic markets. Vapenksy is familiar with the Walmart client, having worked on several projects with them before. From Burrell (Chicago), Executive Producer Shirley Portee produced the spots running in the General Markets, alongside Creative Director Lisa McConnell and Copywriter Chris Strange. Tish Verdin of Lopez Negrete (Houston) produced the spots for the Hispanic Market with Creative Director Arturo Duran. Ian Scott of CRC engineered the sound design and final mixes for the spots, and Fred Keller of Filmworkers helmed the color correction.